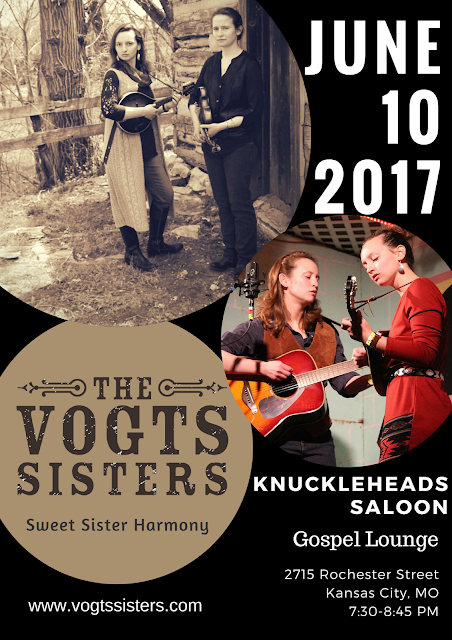 We are excited to try out a new venue this weekend in Kansas City, MO--Knuckleheads Saloon at the Gospel Lounge. We'd love for you to join us there! $10 admission. Purchase tickets HERE.